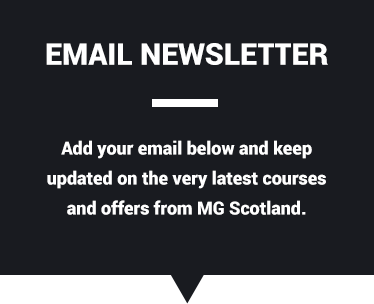 MG Scotland are a respected provider of construction-related plant operator and health and safety training in Scotland. We bring together 26 years of industry training experience to our clients who operate in a wide variety of sectors including construction, civil engineering, facilities management, utilities, local authorities and oil and gas. We pride ourselves in delivering quality training at competitive prices. 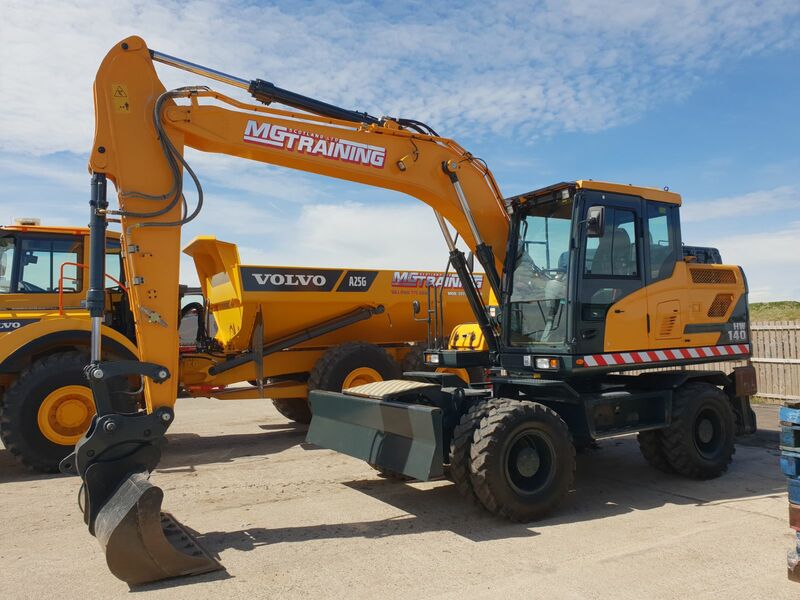 We deliver construction plant operator training, accredited by CPCS or NPORS, from our fully-equipped training centre in Bathgate using equipment from some of the industry’s leading manufacturers such as Volvo, Terex, Manitou and Hyundai. 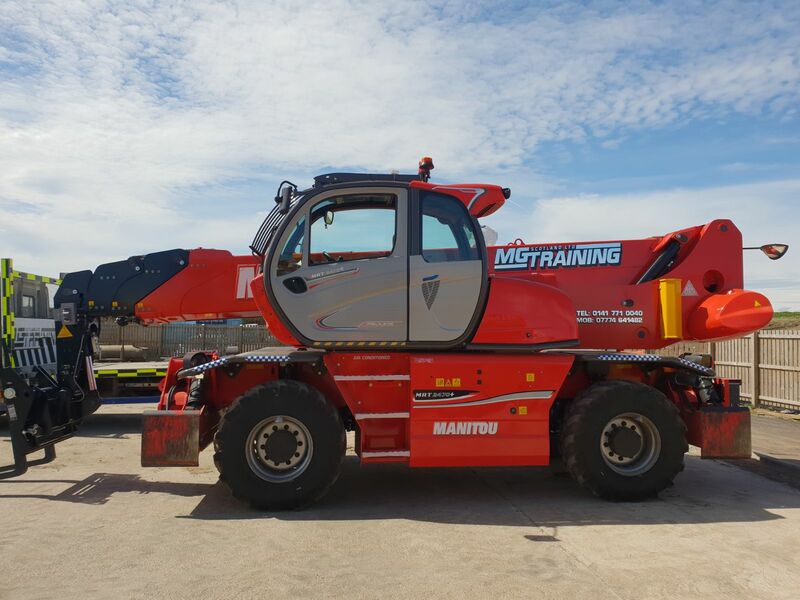 MG Scotland offer further training in the areas of Driving Skills (4×4 off road vehicles, all-terrain vehicles – ATVs – and Search & Rescue), Groundcare (ride-on mowers, hedge trimmers and pesticides) and Forestry and Arboriculture (chainsaw maintenance, tree felling, pruning and thinning), accredited by NPORS.